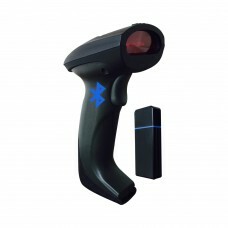 iPhone & Android barcode scanners are designed specifically to work with iOS & android and connect to an iPhone / Android wirelessly via Bluetooth. 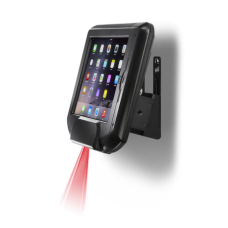 These scanners are MFi (Made for iPhone/iPod/iPad/Tablet) certified to ensure full compatibility and easy integration with your phone and tablet. 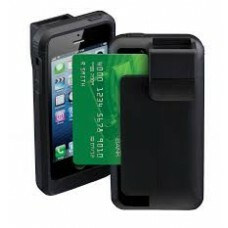 Simply pair the scanner to your device and start scanning barcodes into one of our iPhone barcode scanner apps. 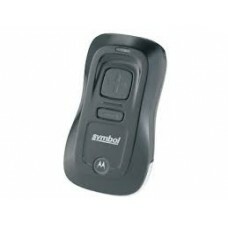 We also have barcode scanner sleds that provide advanced scanning capability with a rugged exterior. 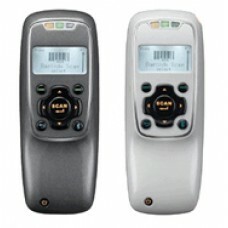 Pegasus iDC-3500 Bluetooth Scanner & Data Coll..
Infinea Omni, Price Checker, B.. The self-helper. All the information your customer..
Infinea X for iPhone5/5S, 2D/B.. The workhorse. 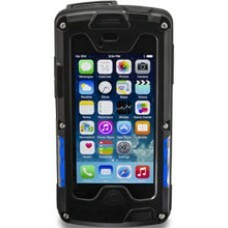 This fully ruggedized version of ou..
Linea-Pro for iPhone6, MSR/1D .. The sleek, smart Linea Pro is also the solid, prac..
Work with IOS and Android ...Pegasus PS1110 rugged..